Food lovers! 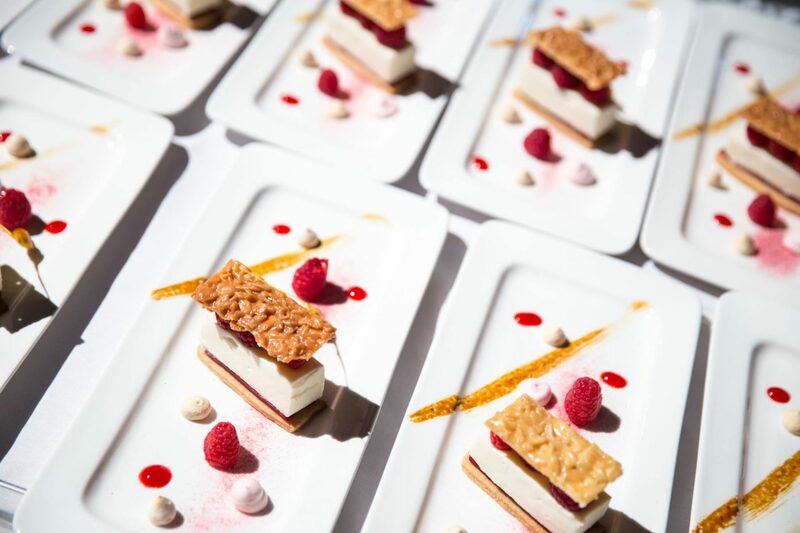 Experience an extraordinary evening featuring local culinary talent with Alberta’s original festival for foodies! Alberta’s best local chefs and teams, including our very own Executive Chef Serge Belair, have just 24 hours to create courses using locally sourced, Alberta-made, “black box – secret ingredients.” Guests receive a number for a particular establishment and are rotated for each of the four courses, with the potential for 32 different combinations for every table! Surprise your guests with an night of incredible Alberta-inspired concoctions.